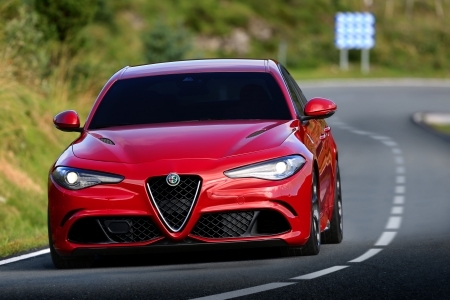 The Alfa Romeo Owners Club brings you marque-related news from the automotive industry. 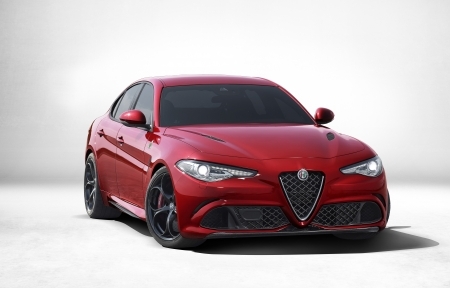 New Alfa Romeo Giulia Quadrifoglio high performance saloon makes its public debut on a spectacular new stand which highlights both Alfa Romeo’s illustrious history and technologically advanced future. 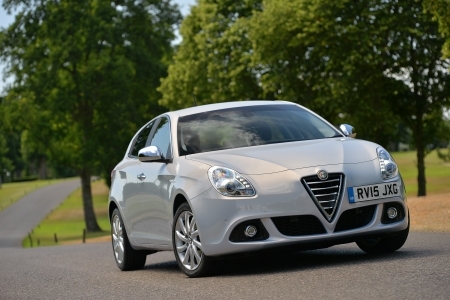 The Alfa Romeo Giulietta engine range has been revised to offer improved economy and emissions across the entire petrol and diesel engine range. 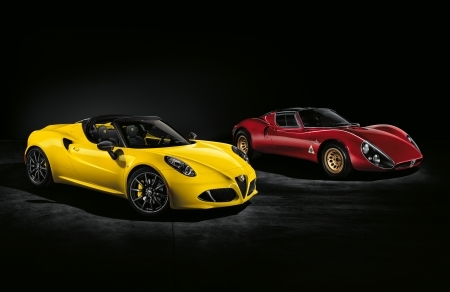 The new Alfa Romeo 4C Spider will make its European debut alongside the latest Alfa Romeo 4C Coupé during the press preview day of the Geneva Motor Show on March 3 2015. 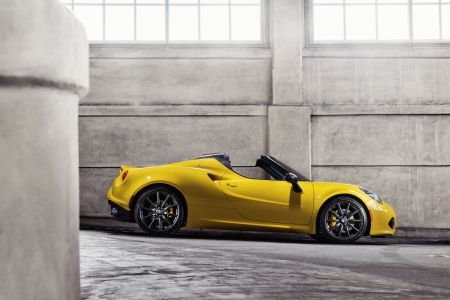 The Coupé enjoys a number of significant changes for 2015, including more standard features and a wider range of options, but it’s the new Alfa Romeo 4C Spider that will undoubtedly dominate the limelight. 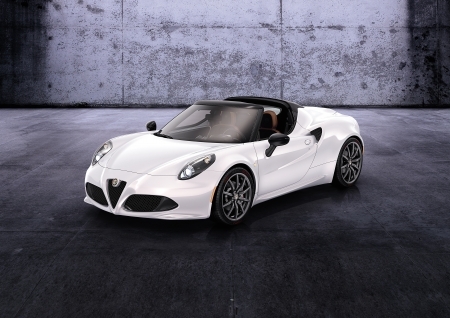 The production version of the Alfa Romeo 4C Spider has been unveiled at the 2015 North American International Auto Show, combining scintillating performance with open-top thrills and the unmistakable soundtrack of an Italian, performance-tuned engine and exhaust. 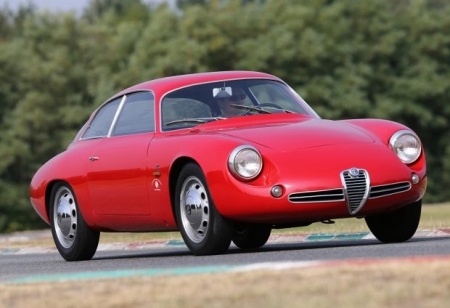 On the occasion of the Giulietta's 60th birthday, the Italian Alfa Romeo Register (RIAR) is organising a major international rally dedicated to this iconic car, which has played a fundamental role in the history of Alfa Romeo as well as being a symbol of Italian rebirth following the dark years of WWII. 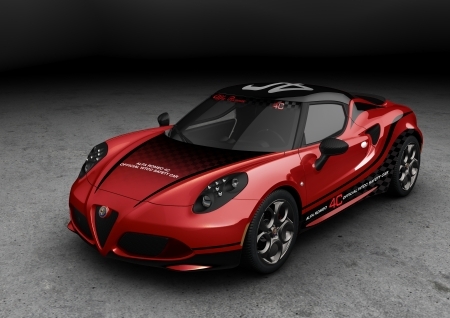 The stunning Alfa Romeo 4C Spider Design Preview makes its world début at the 2014 Geneva Motor Show, previewing a new model scheduled to go into production in early 2015. 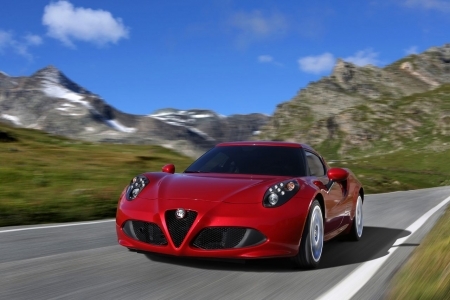 Why not vote now for the 4C in the Most Beautiful Car in the World 2013 competiton. 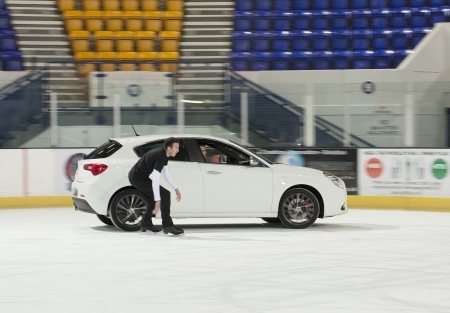 Once entered you have the chance to win a car through Eurosport.